performing in a starlit half-ballet. as if they hear some music they provide. 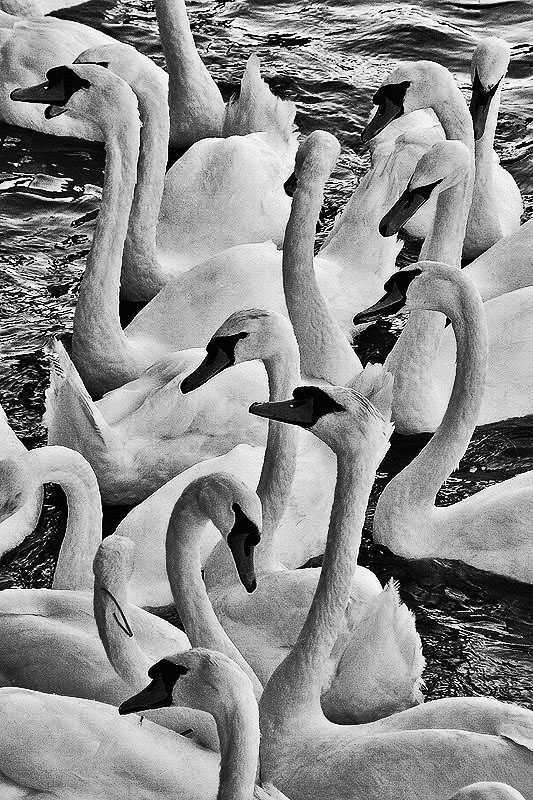 I leave my swans and Galway for the night. Kate McNew is a bird-loving, boot-wearing, coffee-craving girl who makes a living as a high school English teacher. She will graduate from JHU with a Masters in Writing in Poetry this December and hopes to one day make a living writing YA and children’s books.